Our Malt Vinegar Powder is a convenient dry form of malt vinegar and works great as a replacement for liquid vinegar in many recipes. 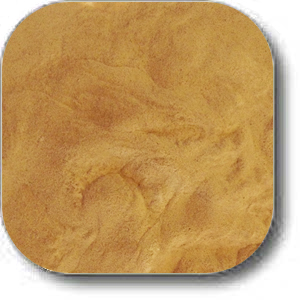 Our Malt Vinegar Powder works great as a replacement for liquid vinegar in many recipes. 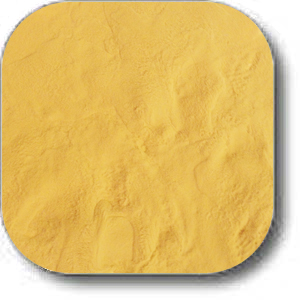 Malt Vinegar Powder is a convenient dry form of malt vinegar. It is produced from malted barley stock which has been converted to vinegar through the use of modern fermentation methods. These methods ensure that consistent, high quality vinegar is produced. 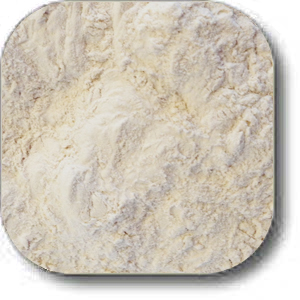 It is dried on a maltodextrin carrier so that the unique flavor and aroma are preserved. It is excellent in dishes that use potatoes and fish to give a salt and vinegar flavor without making the dish soggy. This powder provides great flavor and aroma to many recipes without the mess and handling problems associated with liquid vinegar. 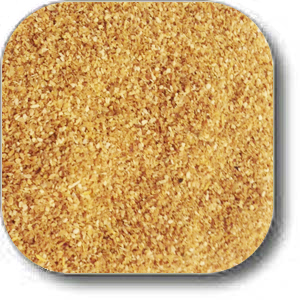 Use in snack coatings, dry mixes, soups, sauces, salad dressings and other seasoning blends. 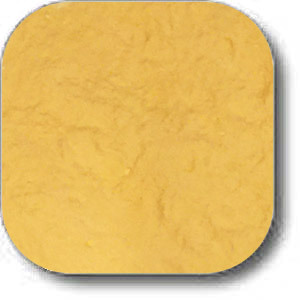 This product is sometimes referred to as powdered vinegar or powdered malt vinegar. Avoid storage at elevated temperatures for prolonged periods of time. Bags should be kept sealed and dry.